Jay Reynolds, RN/RN - Royal Navy Commando Squadron, 1988-1993, Commando Engineer, LAEM, GW1. Since leaving the Forces, Jay studied and became a doctor. 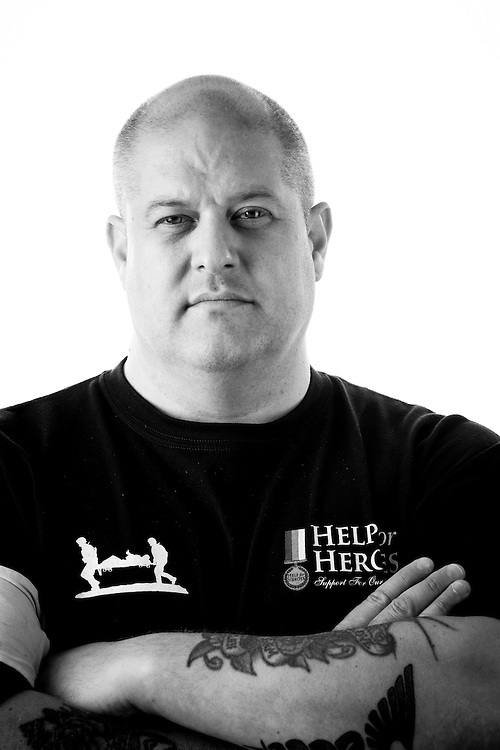 He is currently a rehabilitation specialist with the forces charity 'Help for Heroes'.